St Petersburg evening tour "White nights"
Discover the magic of the White nights during the evening walking tour of St Petersburg. 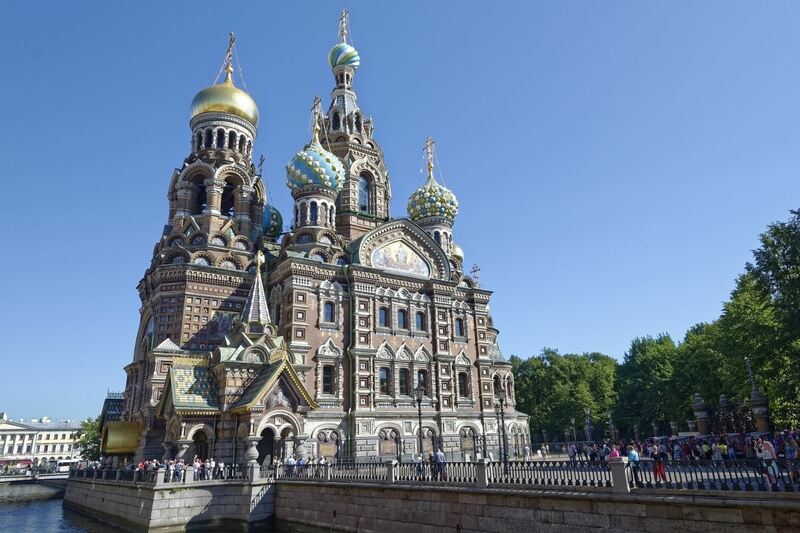 After meeting at your hotel a guide will take you on a walk through the city center and you’ll be able to see the main attractions and enjoy unique atmosphere that White Nights offer. 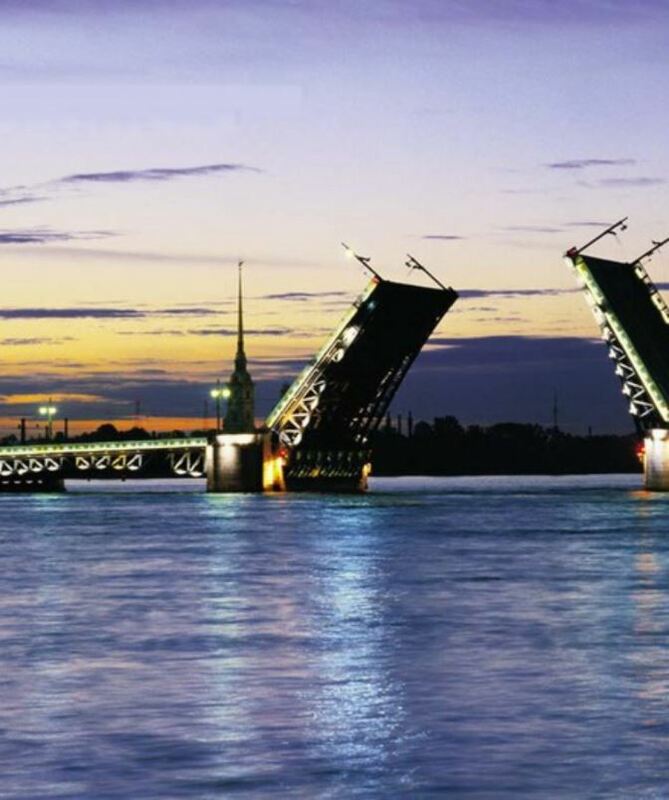 White Nights is a period in St Petersburg when evenings are almost as bright as days, but it’s not only about light, it’s about the spirit of the city! 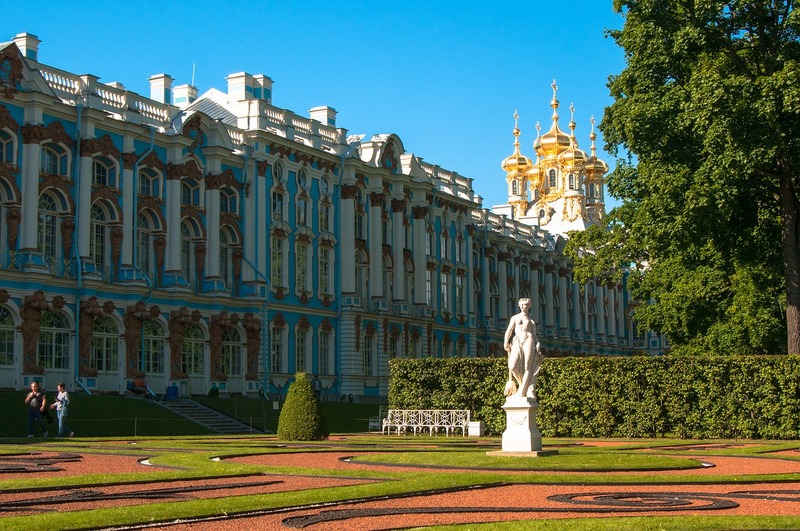 A pleasant bonus is that after the evening tour of Saint-Petersburg you’ll feel much more secure when you decide to explore the city independently and you’ll learn a lot of cultural, historical and simply fun facts about the nothern capital of Russia. And more importantly, you will feel the unique romantic atmosphere of the white nights when all the citizens go out and enjoy walks in the city center as if it was day time! 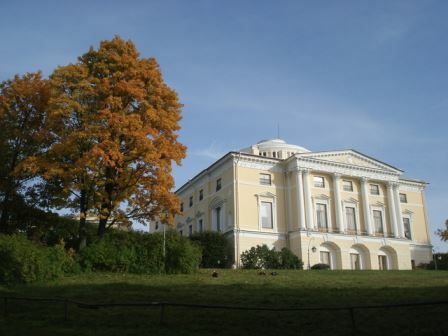 Please put your walking shoes on – we will walk quite a lot! 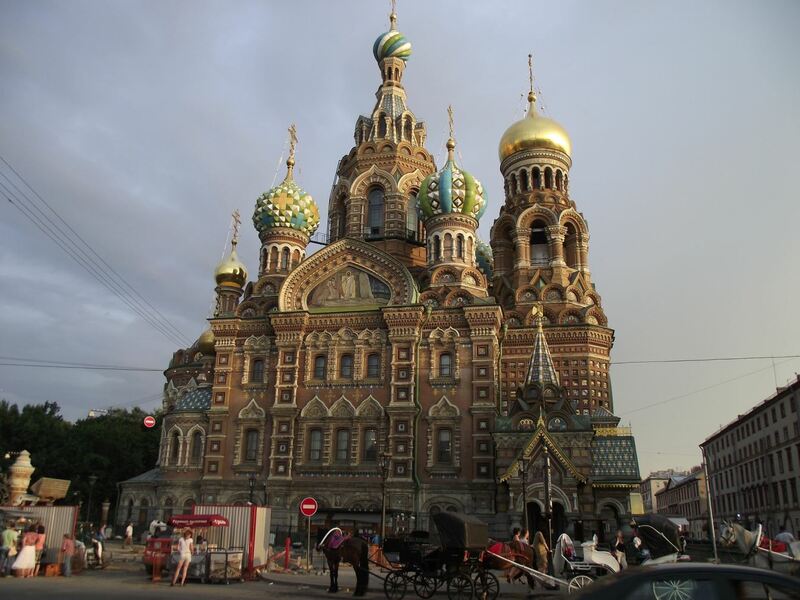 All about the St Petersburg evening tour “White nights”.